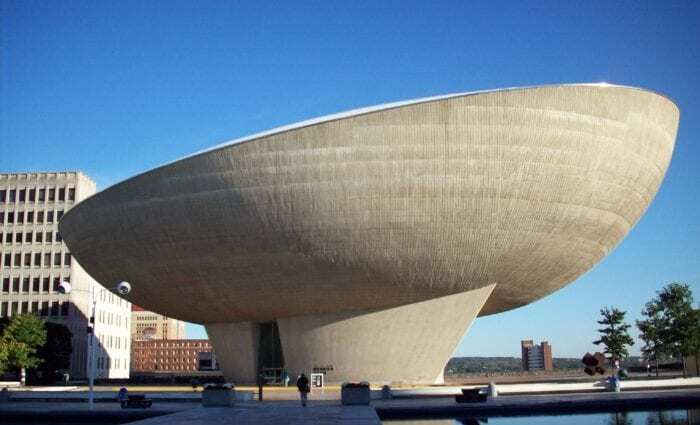 ALBANY — The Egg announced two new shows for its 2016-17 season Tuesday, Aug. 2. Violinist Regina Carter performs Saturday, Feb. 11, at 8 p.m. Carter returns to the jazz world with “Simply Ella,” a show highlighting the music of legendary singer Ella Fitzgerald to commemorate Fitzgerald’s 100th birthday. Tickets are $34. The New York Theatre Ballet performs “Sleeping Beauty” in a matinee performance Sunday, March 26, at 3 p.m. Tickets are $18 for this performance of the Tchaikovsky ballet. Tickets are currently available to Egg members, and they will go on sale to the general public Friday, Aug. 5. Tickets may be purchased at the box office, by calling 473-1845 or visiting www.theegg.org.